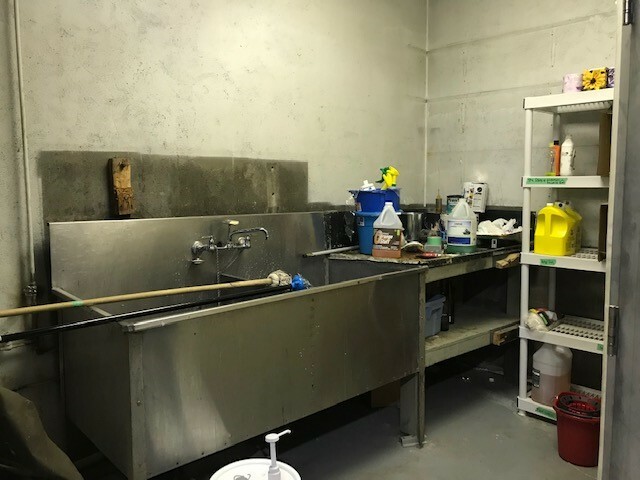 226 Ambrose Street - Apex Realty Services Ltd.
Open or move your existing business downtown! 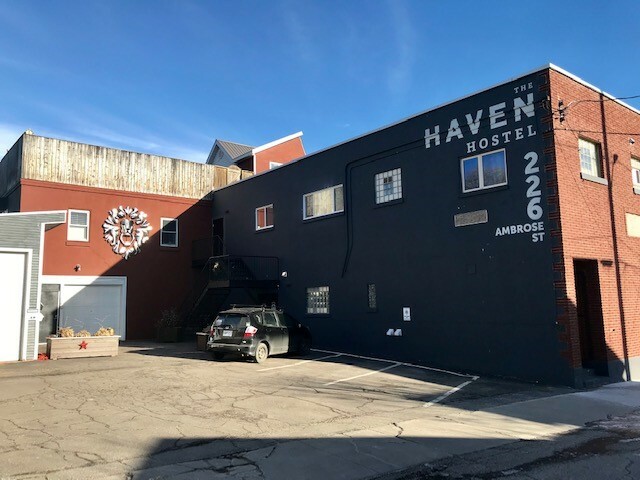 The Haven Hostel is looking for a tenant to occupy (and potentially develop) this 900 sqft unit. 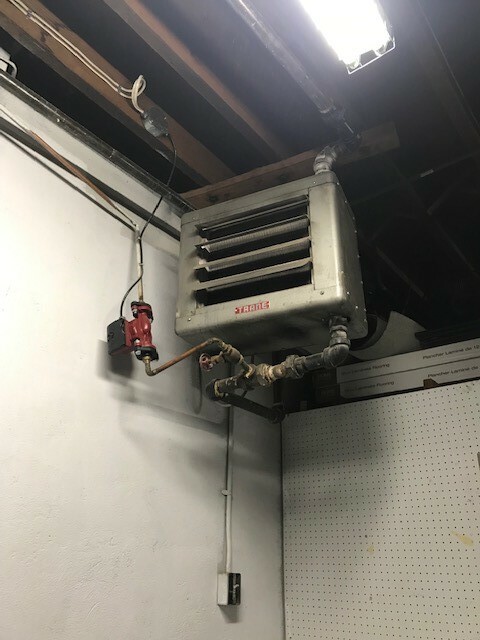 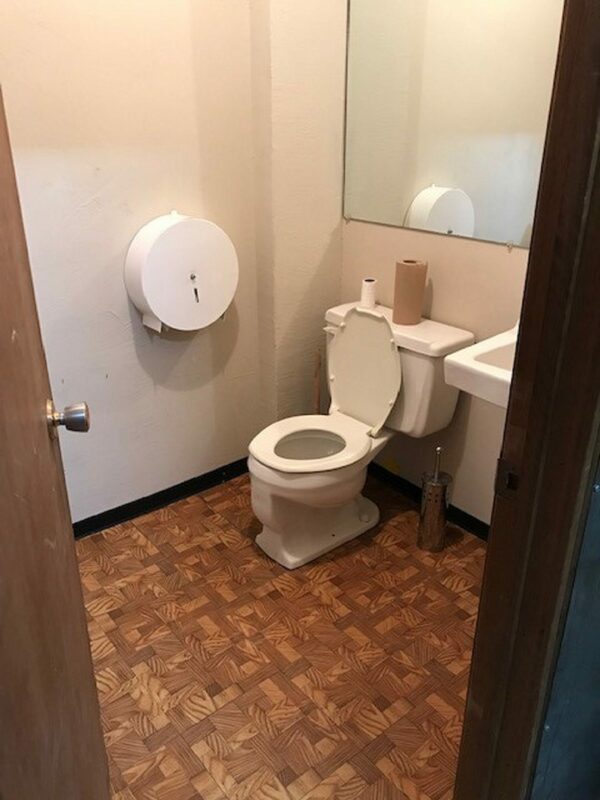 Utilities are included/negotiable depending on the tenant and other terms. 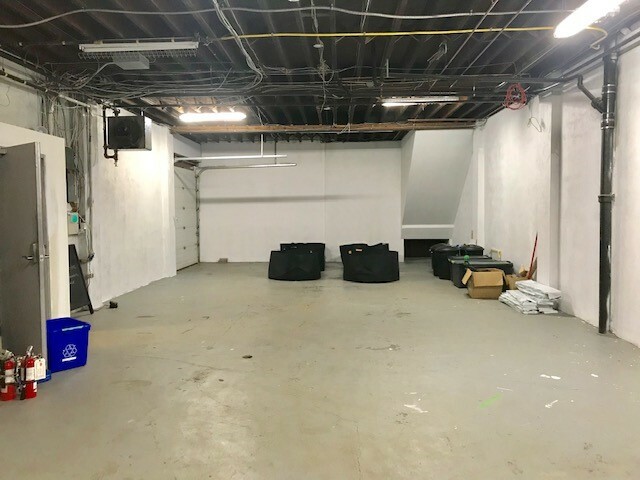 Yoga/fitness studio, event coordinator, tourism operator, not-for-profit organization, brewery, bar are just a few ideas of how this space could be used. 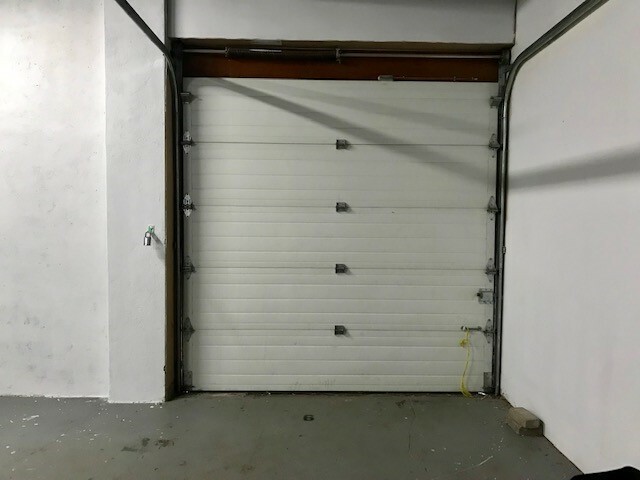 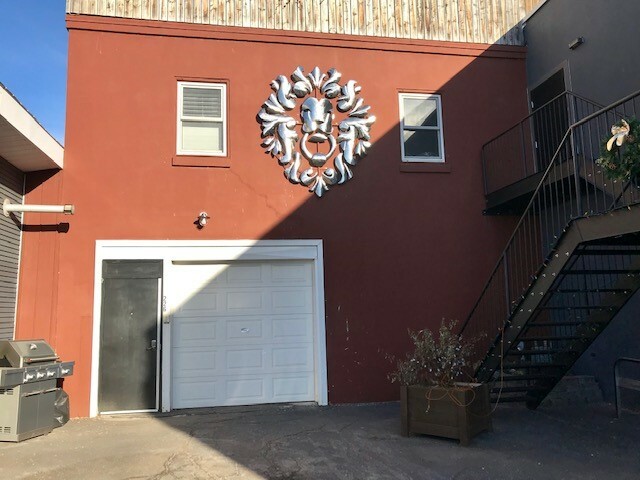 Contact us today to schedule a viewing of this great space!